We Christians are to make our requests known to God, but to realize that God will not always give us what we want. Instead, he will give us what we need — give us what Saint Paul calls “the peace of God,” a total sense of well-being that comes from the Lord and links our hearts and minds to Jesus. That’s a great gift. It’s a great gift when you are struggling, or feeling miserable, or failing, or dealing with deep anxiety and depression. 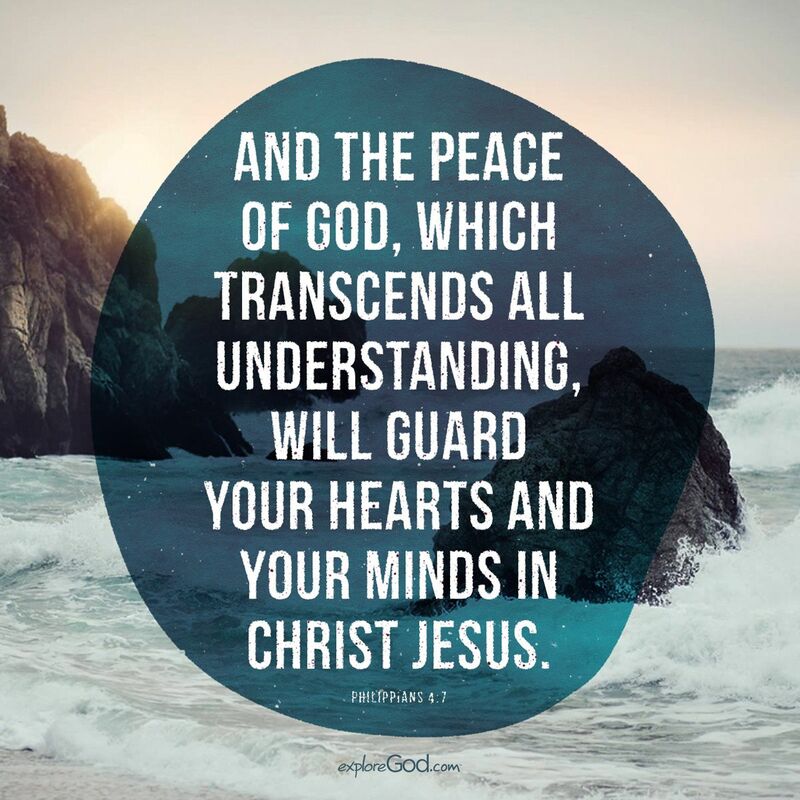 The peace of God, which surpasses all understanding, will guard your hearts and your minds in Christ Jesus. That’s a promise. The promise of peace.